The First Annual St. Patrick's Day 5k to benefit the Marshfield Education Foundation. The gallery is quite big (550+ photos) but they are in chronological order - if you are searching for a specific finish photo the early finishers are in the middle of the gallery and those that finished in the 40 minute time frame are toward the end. We apologize for not getting everyone as they finished - the finish line got very congested with elated runners and spectators welcoming them in with cheers & praise! 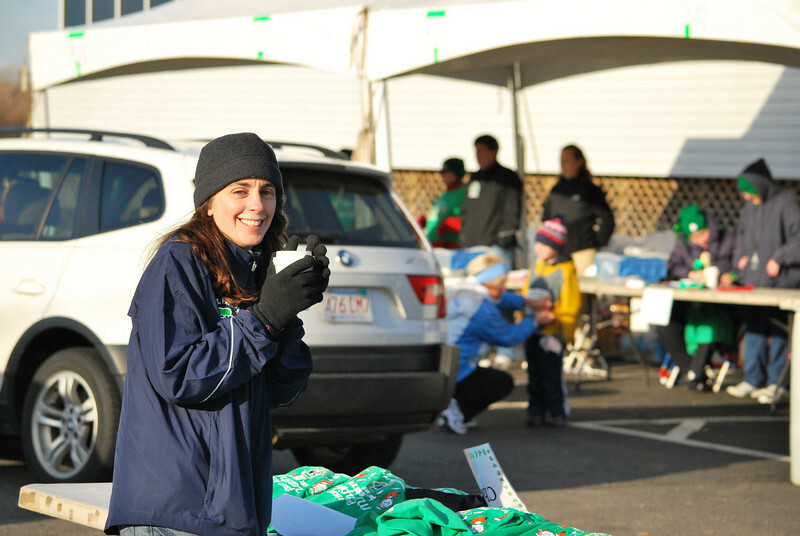 See you next year at the 2nd Annual St. Patrick's Day 5k! And thanks to everyone for supporting the Marshfield Education Foundation!